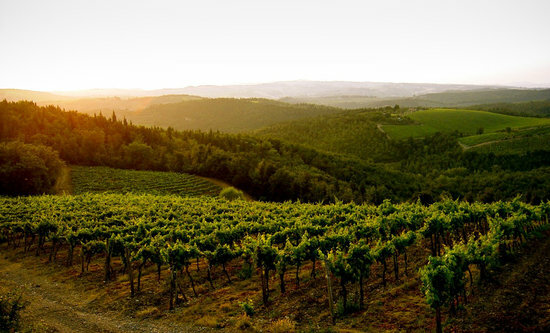 Montepulciano makes a great base for exploring the Tuscan hill towns. Just make sure to pack well-broken-in walking shoes, because cars aren’t allowed in the center of town. 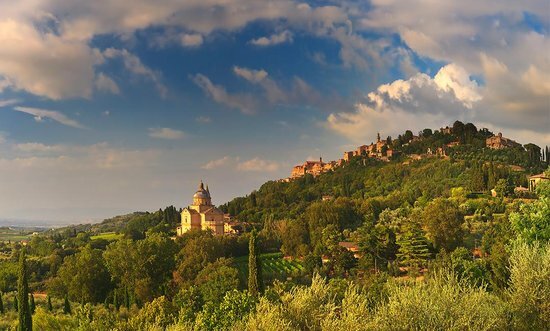 Explore the Duomo of Montepulciano and the Palazzo Tarugi… or sample the local wine, Vino Nobile di Montepulciano, which has been praised for centuries. 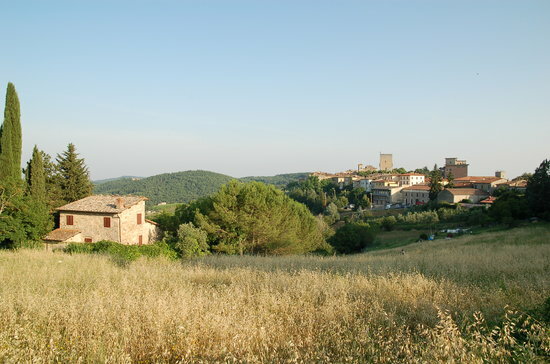 Tavarnelle Val di Pesa is a comune (municipality) in the Metropolitan City of Florence in the Italian region Tuscany, located about 25 kilometres (16 miles) south of Florence.